Halloween is one of children’s favorite holidays (besides Christmas). It’s a time when they get to dress up and collect candy. What can be better? Driving traffic to your business is better (almost). Here are some tips to help your business embrace Halloween and drive traffic. 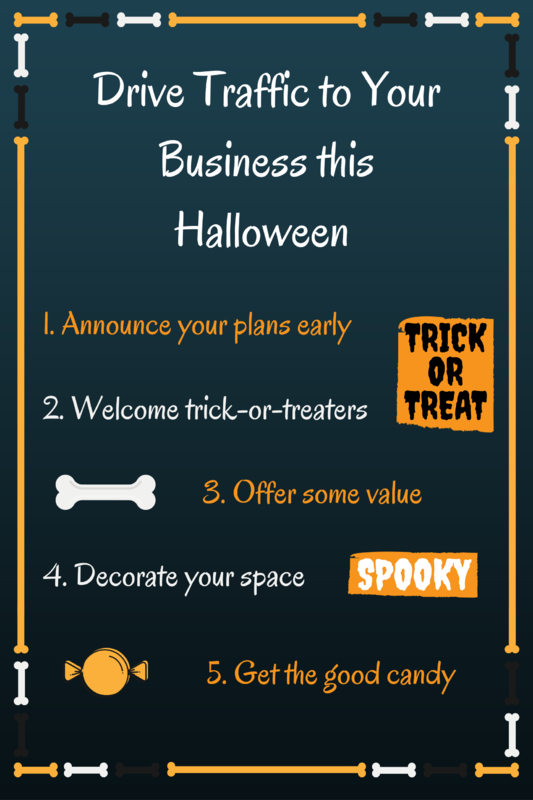 Figure out what your business is planning do for Halloween and begin posting it everywhere. Use all of your social media channels and website to spread the word. Social media marketing will be your friend here. Whether you’re planning a discount for the holiday or welcoming those trick-or-treaters, make sure your fans know about it. Give them several days to plan accordingly. Have candy out for trick-or-treaters. Kids won’t say no to the candy. Guess who will be bringing them to your store front? Parents, aka, potential customers. Give away something to the kids that will help parents remember your business. Remember, if kids are happy parents are happy. Consider offering a “Spook”tacular discount this Halloween. What’s better than a discount? Give away a freebie. 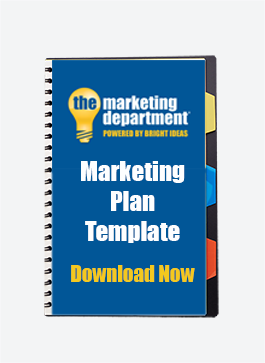 This works especially well for restaurants and retail based businesses. Giving away something of value is crucial to building your business. People will be craving more if they have a great experience. If you’re planning on doing anything this Halloween for customers, decorating is key. Get in the spirit of things and show off your fun side! No need to go over the top with the décor. Show off the personality of your business by stepping out of your normal routine and offering some festive decorations. This may seem silly but it pays off. Remember as a kid, there were homes that everyone went to because they offered the “good candy.” Spend a little more and offer up the good stuff. Want to go the extra mile? Brand it. Some companies offer name brand candy with your design in 24 hours. Give your clients something sweet and they make just thank you for it later with business. Halloween is a fun and festive time. Be sure to flaunt who you are as a brand. Loosen up and have fun. The fun side may just bring in more business.